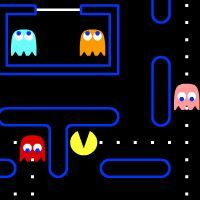 Here you have more than 7000 games of all kind. In the left column, the games are sorted by genre. Also, you can use the game searcher to find your favourite game. Basketball games for girls and guys to play online for free shooting and making hoops. Are you ready to play in NBA? 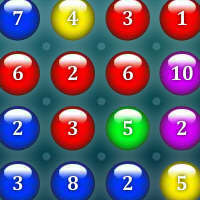 Free games to exercise the mind and visual acuity. Games of skill, exercise your reflexes. Fighting games, punching, kicking and hitting... Senseless violence that is not going to contribute anything. In the other sections you can found very entertaining games and fun with which it will be a good time. A report of the American Psychological Association claimed that research demonstrates a correlation between viewing and aggressive behavior. Hannah Montana and Miley Cyrus games. 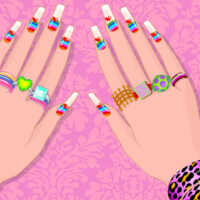 Free manicure and pedicure games. Enjoy painting, decorating your nails and choosing matching rings. 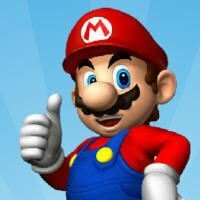 Super Mario Bros and Sonic online games. 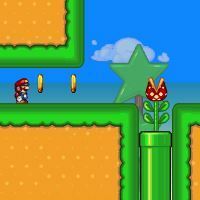 Games with Super Mario, Sonic the Hedgehog and all their friends and enemies: Tails, Luigi, Princess Peach, Yoshi, Toad and many more. New Mario and Sonic games. 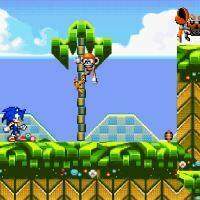 Here you can enjoy the new adventures of Super Mario Bros and Sonic the Hedgehog. Good time of fun and entertainment guaranteed. New games with Mario, Sonic and all his friends. 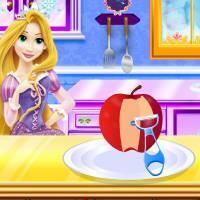 Games for cooking meat, fish, salads, pizzas, hamburgers, cakes, ice creams... 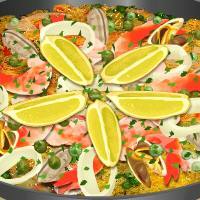 Manage a restaurant or a bar, serve meals and drinks to your guests and clients. Decorate your establishment or cut cookies. 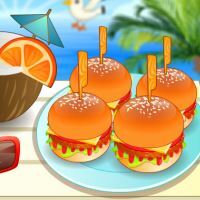 Games for cooking all sort of food, ice-creams and hamburgers. 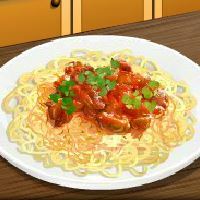 Cooking games to learn easily to make hundreds of delicious dishes and desserts from worldwide countries. 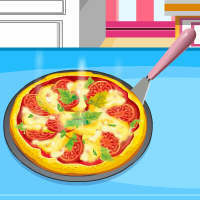 Free games to learn how to prepare all kinds of recipes, easy and fun, with no mess or burning. 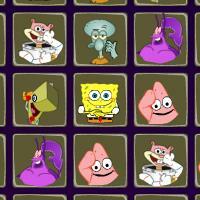 SpongeBob SquarePants games with his friends Gary, Patrick, Sandy, Squidward and all the characters in the series and movies. 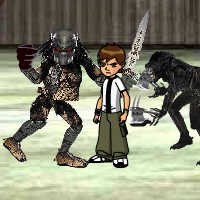 Games of various kinds, adventure, puzzles, clothing, costumes, skill, sports, coloring and more. Have fun at the sea bottom at Pineapple Home, in the Krusty Krab and Bikini Bottom. 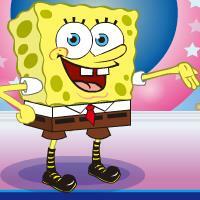 New and fun games with SpongeBob and all of Bikini Bottom characters. Games about taking care of people, animals and plants. New free games about taking care of people, pets and plants. Kissing games. 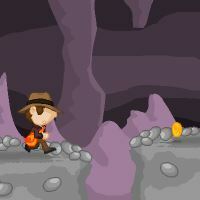 Enjoy the coolest free games for boys and girls. Is there anything better than love? 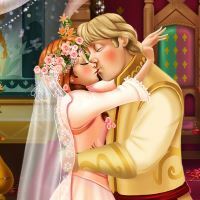 Loving games with kisses and hugs of romantic couples for Valentine's Day and every day of the year. 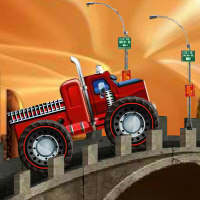 New games of cars and trucks of all classes. 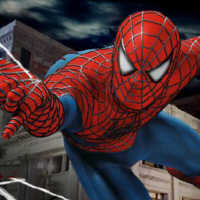 The best 3D games. 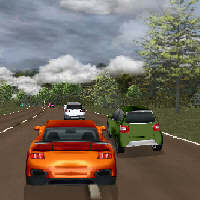 Racing and driving games: park, drive and race with trucks, 4x4, monster trucks, hot rods, cars and car crash, in all types of circuits and conditions. 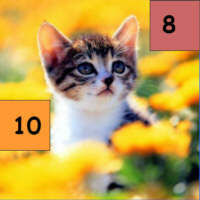 Fun math games to learn and enjoy. 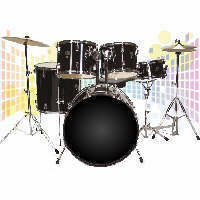 Games to play different musical instruments, play melodies of all styles, act as a DJ, dance, guess the song title... Have fun testing your rhythm, your skills, knowledge of music and... Don't stop the music! 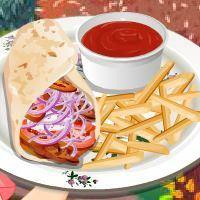 Fun games for cook, serve and delivery pizzas. 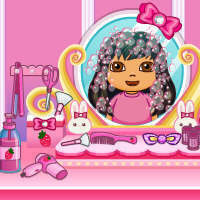 Hairdresser games for washing, cutting, coloring, highlights, wigs, curls... You can also run your own hairdressing salon. 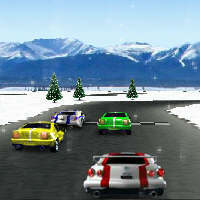 Games for Christmas and all winter long. New games of all sorts, entertaining and fun. 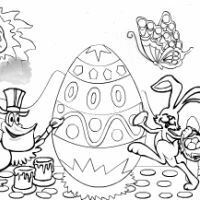 Winter games of clothing, ski, decorate, puzzles, cooking, throwing snowballs, with Father Christmas or Santa Claus, elves, Magic Kings and other characters. Christmas and winter games of clothing, ski, decorate, puzzles, cooking, throwing snowballs, with Father Christmas or Santa Claus, elves, Magic Kings and other characters. 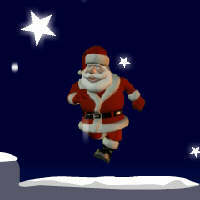 Free games to begin a happy New Year, enjoy Christmas and winter sports and activities. 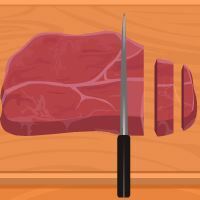 Juegos gratis con recetas de confitería, pastelería y repostería. Ahora puedes cocinar y decorar deliciosas tartas y pasteles. 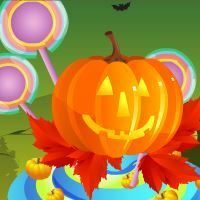 New Halloween games for all ages. 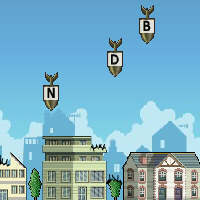 Typing games to learn typing correctly with speed and accuracy. Try to overcome your own record. 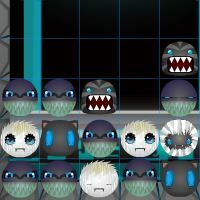 new typing games. To type without looking at the keyboard is essential. Now you can learn and have fun playing. 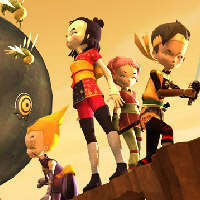 Free games with the characters in Code Lyoko. Play now with Jeremy Belpois, Ulrich Stern, Odd Della Robbia, Yumi Ishiyama and Aelita in Lyoko's virtual world from your computer. Barbies games to dress up, makeup and lots of fun. 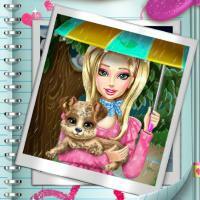 Barbie games: dress up, make up, make over, pets, coloring, design, decor. Dress up games to be beautiful people. Clothing reflects the historical era in which we live, our culture, profession, social group, lifestyle and personality. Since ancient times, it also serves to protect us from inclement weather and decorate our bodies at parties and celebrations. The fashion industry is very creative: art and business. Dressing up is one of the most playful activities. Let's have fun! 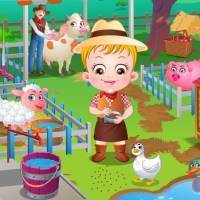 Fashion games for all ages with the best clothes and best accessories. 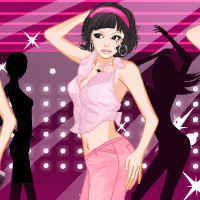 Dress up games to wear clothes of all styles and trends to be fashionable. 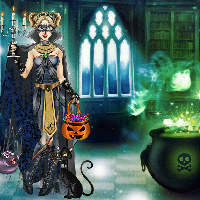 Fashion games: apparel, accessories, makeup, manicure, decorating, hairdressing, beauty salon... With boys, girls, celebrities, rockers, punkies, Gothic, Barbie... clothing and accessories for all seasons and special occasions. 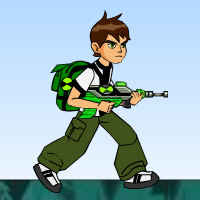 New Ben 10 games with all the characters in his adventures. 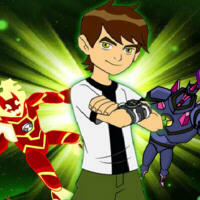 Ben Tennyson games fun and free. 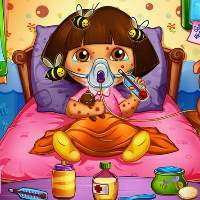 Bratz games for painting, clothing, dress-up, makeup, fashion design, skating on ice, racing, care for an aquarium, decorate... 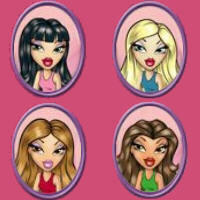 Play with Jade, Yasmin, Cloe, Sasha and Bratz Babyz. 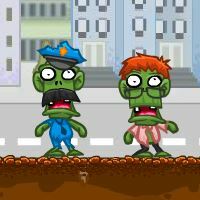 These games also work in smartphones and tablets with Android operating system and a browser supporting Adobe Flash like FlashFox. In some games, keyboard and mouse are required for a full gaming experience. 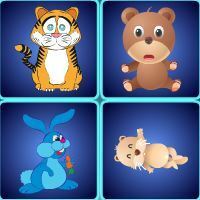 Taking care of babies game. 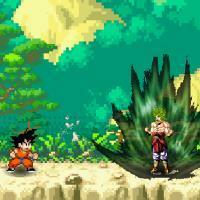 Fighting game with the characters of Dragon Ball Z.
Hairdressing game: wash, dry, cut, combed, dyeing and garnish. 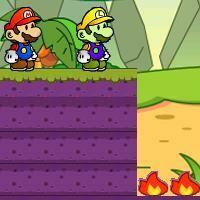 Mario Bros. game, adventures of this character. 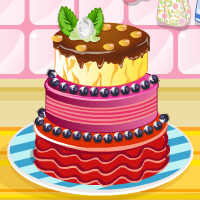 Cooking game to decorate cakes.